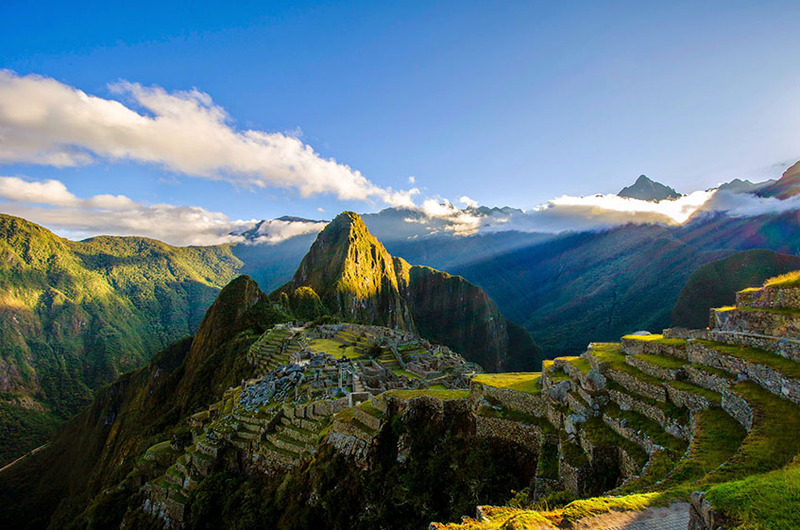 Machu Picchu in Peru is the most spectacular location to witness the awe-inspiring ancient city of Incas. 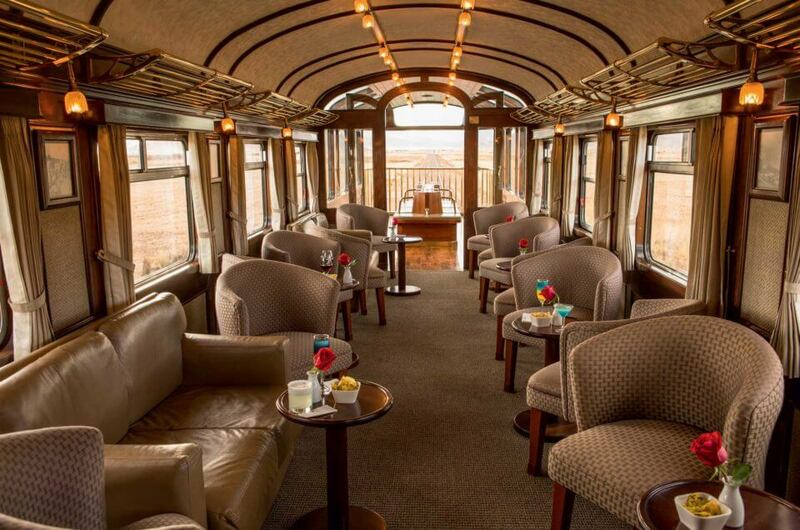 Many visitors come to witness the marvels of the Inca citadel every year following a multi-day hiking trail or via Peru Rail or Inca Rail trains. Machu Picchu entrance times have been recently changed by the Ministry of Culture in Peru. The new Ministerial Resolution provides strict rules for visiting hours, guidelines to operate within the site, general entrance rules, as well as circuits that must be followed by the tourists at the site. As per the new guidelines, Machu Picchu entrance times are split into two timeframes that are a morning shift from 6 am to 12 pm and an evening shift from 12 pm to 5:30 pm. The visitors, as well as the guides, must enter and leave the site within the specified time frame. Also, the visitors and guides cannot re-enter the site once they have left, although this is a bit relaxed as the only toilets are situated outside the gates of Machu Picchu. 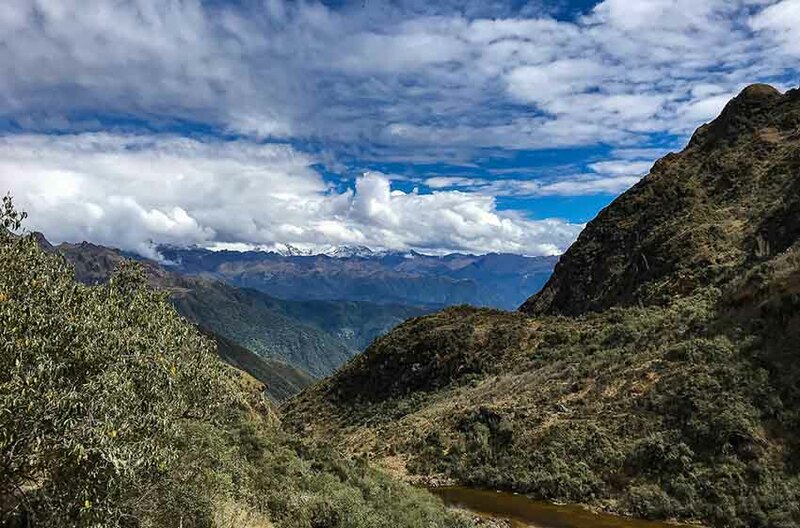 If you feel that you would like to spend more time in Machu Picchu, then you will either need to purchase another ticket or alternatively purchase a ticket for Huayna Picchu (extra 2 hours in Machu Picchu) or Machu Picchu Mountain (extra 3 hours in Machu Picchu). 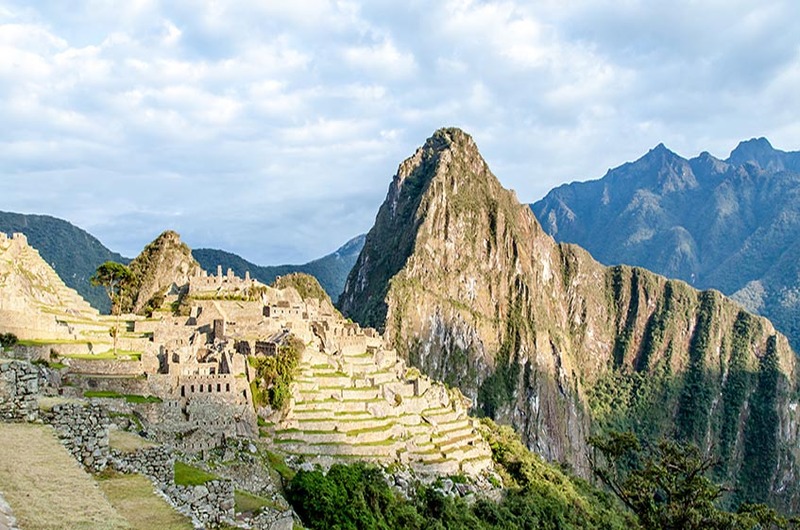 You can make the most of your visit to Machu Picchu if you book your tickets in advance. The best time to visit Machu Picchu is in the morning when you can also enjoy the sunrise if you are lucky, which is a truly magical moment. Plan your trek wisely. Opt for Circuit 1 if you want to take the classic route to the upper sector of the Citadel prior to heading towards the lower sector. Or take a more relaxing visit via the mid and lower sectors of the Citadel by Circuit 2 and 3. 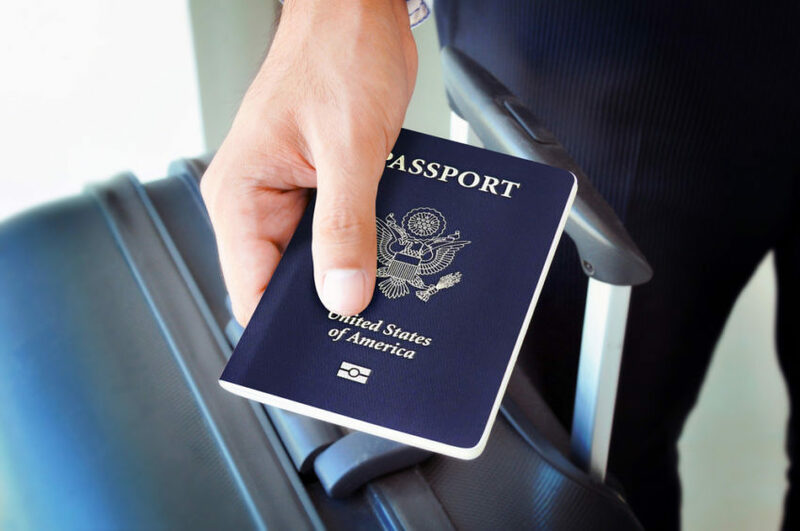 Do not forget to get your passport stamped. Take a little water, some light snacks in a lunchbox, sunscreen, small foldable umbrella, and a bug spray or effective repellent. Wear long pants and avoid taking bulky travel bags or larger backpacks. Staying in Aguas Calientes the night before Machu Picchu gives you the opportunity to visit Machu Picchu first thing in the morning and catch the sunrise as well if you are lucky. Huayna Picchu and Machu Picchu Mountain tickets can both be obtained in combination with the general entrance ticket for Machu Picchu. Huayna Picchu entrance times are split into two distinct windows (200 people allowed per group). The first entrance window is between 7 am and 8 am while the second entrance window is between 10 am and 11 am. The visitors must present themselves at the head of the trail during the specified entrance windows as displayed on your ticket. The trek takes approximately 2 hours round-trip. For Machu Picchu Mountain, the entrance times are also split into two distinct windows. The first entrance window is between 7 am and 8 am while the second entrance window is between 9 am and 10 am. The trek takes approximately 4 hours round-trip. Only 400 hikers are allowed to visit Huayna Picchu in a day so you should book your tickets well in advance to take the extra hike as per the Huayna Picchu entrance times.